Håkan Richardson is one of our Race Engineers for this season with Reiter Young Stars Team WP. He is a student at Chalmers Master’s program of Automotive Engineering and has a background in Mechanical Engineering. 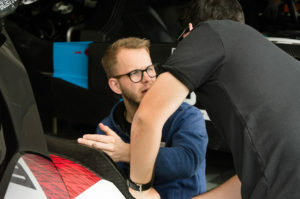 During his time at Chalmers, he has participated in several student-based racing projects, including Formula Student. His primary focus has been tyre modelling, suspension kinematics and vehicle dynamics simulations. 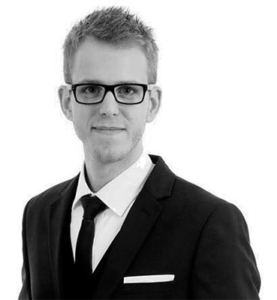 Want to know more about Håkan, head over to his Linkedin.